Controlling erosion is cheaper than trying to clean up the results of erosion AND after you've cleaned up, you still need to control erosion. Erosion can be expensive. What was, in years past, a minor concern have now become a potential job stop work order. 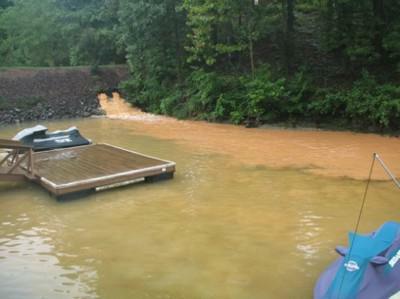 NC DENR and the EPA are now implementing the new EPA Water Quality standards, which affect most builders. 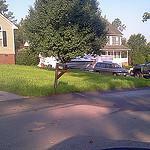 Any site that disturbs more than 1 acre (43560 sf) has higher permitting and performance requirements. Why it matters to you. You want your customer happy, grass makes the entire landscape look better. 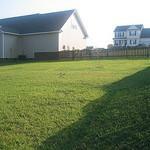 More importantly, unless you get permanent ground cover, you probably can't close your project (and get paid). Perhaps even more important is the recent implementation of the Water Quality Acts in N. The WCA potentially places large fines and clean up burden on the General Contractor for jobs that disturb over 1 Acre of land. Hydroseeding (hydromulching-if you use enough of the "right" mulch) provides instant ground cover that protects the soil and minimizes the potential for off site transport of silt. 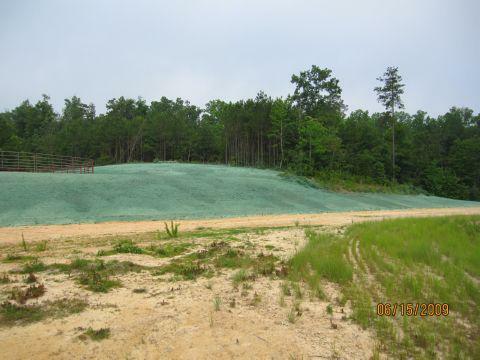 Additionally, hydroseeding provides a nutrient and moisture "nest" for seeds to get established and turn into permanent ground cover. No one wants to pay 2 or three times for the same thing (straw, temp seeding, permanent seeding). Staged seeding can help prevent that. Staged seeding is typically where you have a project (say 100 acres) and you know that you will be done with 10 acres per week. We would (in this instance) come in once a week and hydroseed 10 acres a week, minimizing the potential for silt and as important, reducing the contractors exposure to having 100 acres of "exposed" soil to EPA inspectors. SILT will cost you $... a bunch of them! The easiest way to reduce silt is establishing ground cover, and hydroseeding is KING in this area. 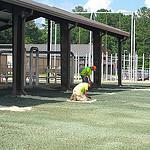 We have products that for all intents provide instant ground cover (i.e. it can rain 60 minutes after spraying) or a more typical application where a "dry" cycle is required. 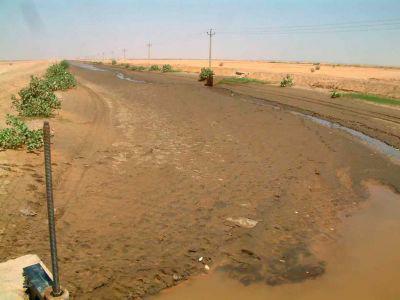 OH yea, this is where properly installed Silt Fence can help too, but not by itself. 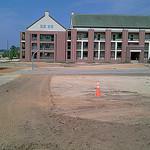 Erosion needs to be controlled, silt off site will result in clean up requirements. The EPA (Environmental Protection Agency), NPDES (National Pollutant Discharge Elimination System), SWPPP (Storm Water Pollution Prevention Program), and NCDENR (N.C. Department of Environment and Natural Resources) all have compliance requirements. NCHydroseeding can help you meet these requirements. An all service seeding company providing soil preparation, fertilization, hydroseeding, Ph adjustments (liming), aeration, dethatching, top dressing, insect, weed, and disease control.